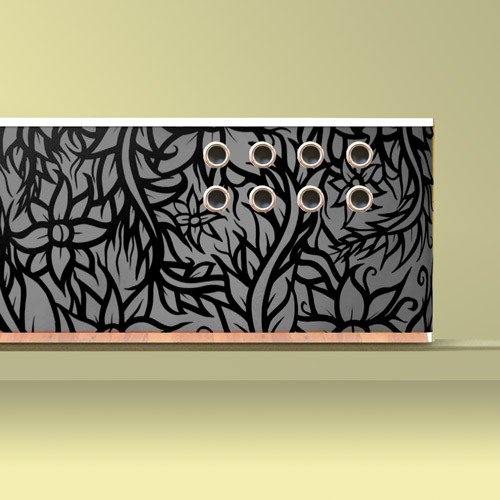 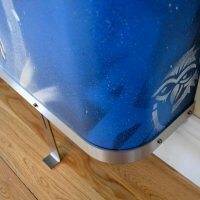 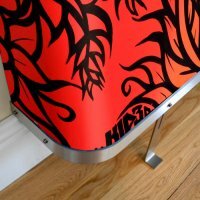 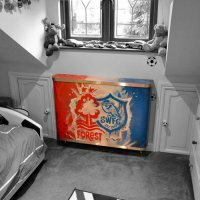 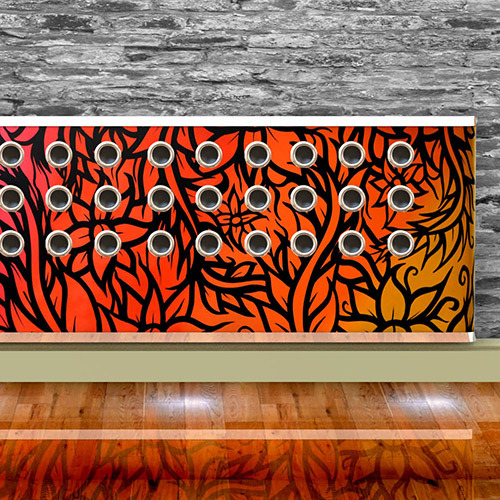 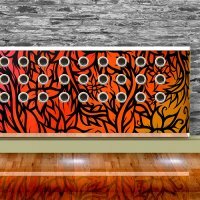 Graffiti Radiator Covers are the ultimate in personalised radiator covers. 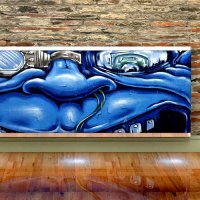 Choose from our own designs, lets us create a digital artwork that is unique to you, or better still let us commission a graffiti artist from a select few. 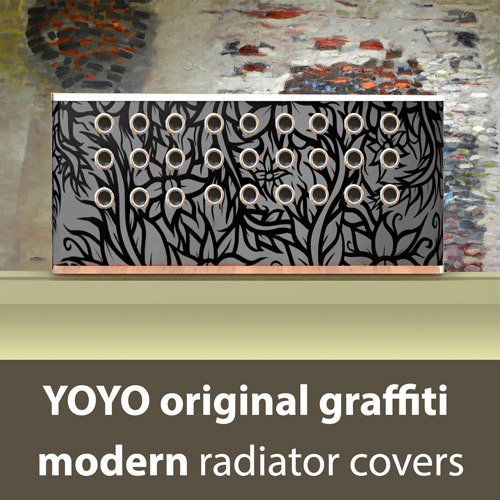 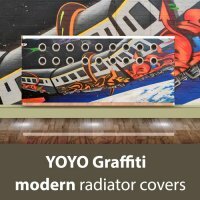 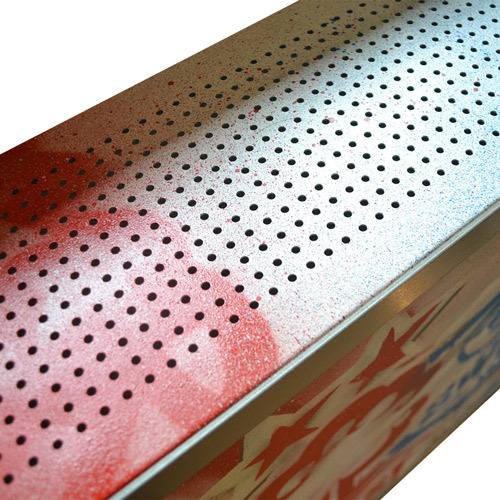 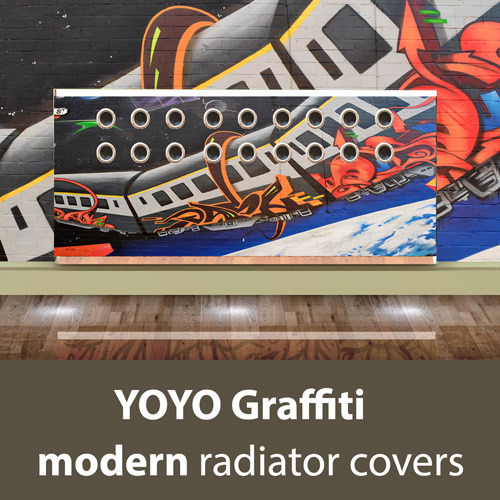 Each Graffiti radiator cover comes in different styles, so you can choose from our Warehouse or YOYO ranges.The image shown is part of our YOYO range, with a few eyelets thrown in for good measure. 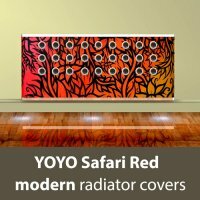 If that wasnt enough, you can also select whether you wish to incorporate multicolor LED lighting for the extra WOW factor. 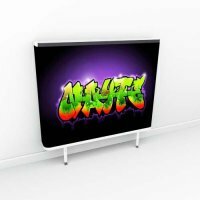 All Graffiti radiator covers products are made to measure, we will provide you with price based on your specification, and therefore payment terms will be agreed at the time of order. 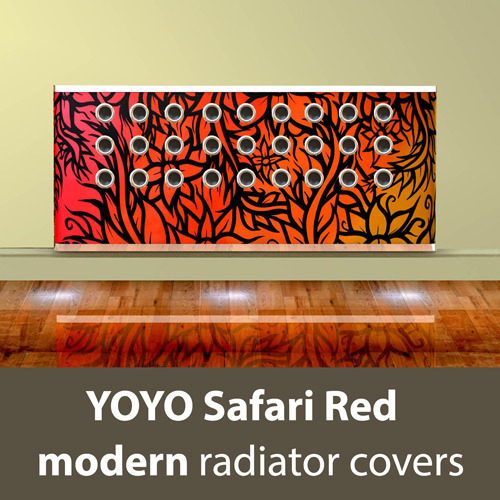 Couture Cases can be fantastic radiator covers, or simply decorative wall furniture and lighting. 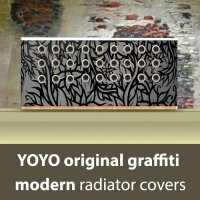 Constructed in a robust stainless steel and aluminium frame, each Graffiti radiator cover is as robust as they come, and have excellent heat transfer qualities - metal is the ideal material to conduct heat, and is therefore, unlike many radiator covers, warm to the touch. 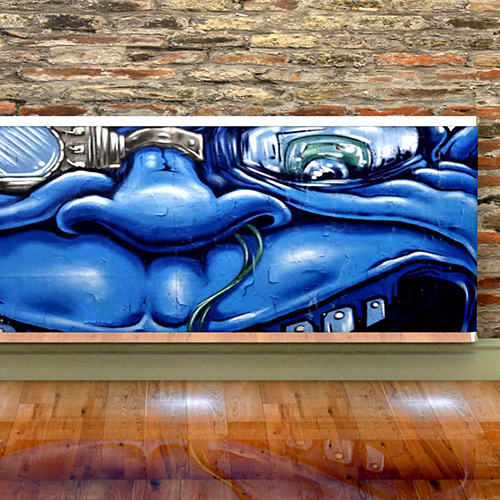 Only your imagination holds you back.